Odisha govt. has launched Agriculture Production Cluster scheme on 6 November 2018 to raise income of tribal farmers. 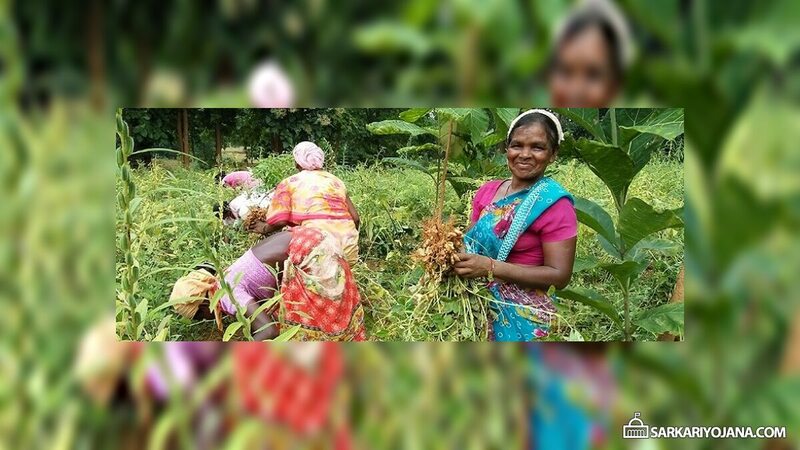 CM Naveen Patnaik has started this new scheme to benefit 1 lakh farmers across 40 blocks in 10 tribal districts by facilitating them to practice market linked production of crops especially horticulture crops. This new scheme is going to trigger growth in the farm sector as establishment of agriculture production clusters is going to double the income of small and marginal farmers. This project aims to irrigate 16,000 acres, orchard development in 8,000 acres and mechanisation access to 70,000 farmers. The state govt. is going to spend Rs. 401 crore on this scheme in the upcoming 3 years. Agriculture is the major component for the development of our economy. So, the state govt. is laying emphasis on the growth of income of farming communities. Agriculture Production Cluster initiative will also ensure control of farmers on the market and is going to increase the income of farmers in the tribal regions. Around 70,000 farmers will get access to farm mechanization and the main objective is to double income of 1 lakh small and marginal farmers in 40 blocks of 12 tribal dominated districts. Around 750 market linked agri-entrepreneurs will be groomed. Agriculture and Panchayati Raj departments will jointly take up this programme along with an agency of Indian govt. namely Bharat Rural Livelihood Foundation (BRLF) ana a non-governmental agency namely PRADAN. An MoU was signed between the Odisha government, BRLF and PRADAN. Agriculture Production Cluster Scheme will provide irrigation of 16,000 acres and orchard development in 8,000 acres. The state govt. will provide shed for goat and backyard poultry for 30,000 farmers. Around 30 producer companies and 650 producer groups will be promoted.